Palm oil biofuel is driving an environmental catastrophe of untold proportions. 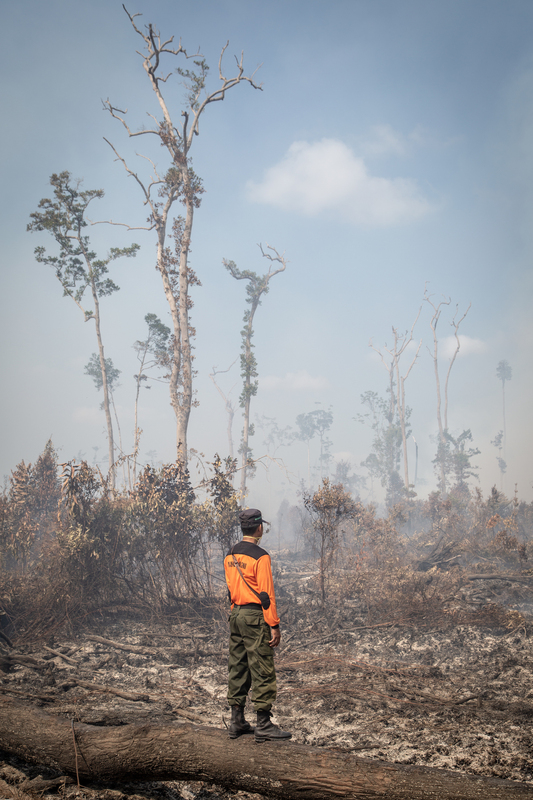 In Indonesia, one of the world’s most important wildlife havens, around 24 million hectares of rainforest were razed between 1990 and 2015 – an area almost the size of the UK. Palm-oil biodiesel can cause up to three times the greenhouse gas emissions of fossil diesel. This is the result of the deforestation and loss of wetland and peatland habitats, which hold vast stores of carbon. Yet, by including palm-oil biodiesel as a ‘green’ fuel, the first EU Renewables Energy Directive drove this destruction forward. Since 2015, just 25 palm oil companies have levelled over 130,000 hectares of rainforest. 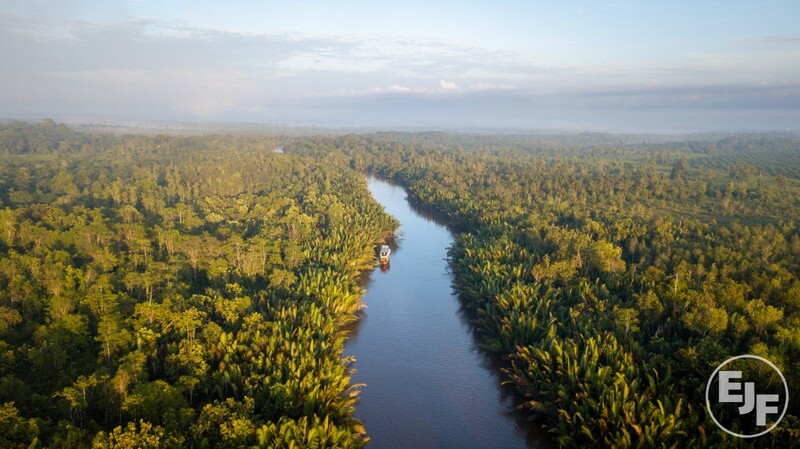 Before this land was reduced to an endless oil palm monoculture, these were extraordinarily dense ecosystems. Tropical rainforests are among the most diverse habitats on Earth. While more new species are discovered every year, the plight of some animals is heartbreakingly well-known. 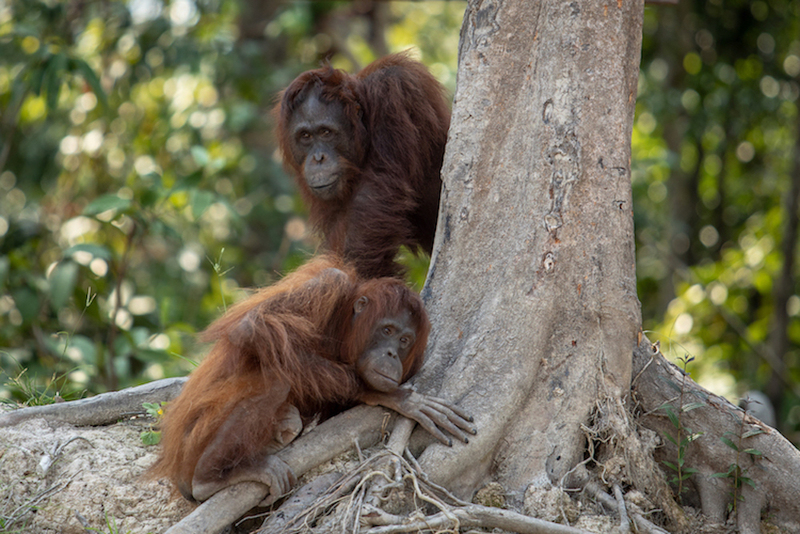 Orangutans, Bornean pygmy elephants, Sumatran tigers, rhinos and elephants are all endangered as a result of deforestation for palm oil. These forests also provide livelihoods to people, many of whom have suffered displacement and human rights abuses at the hands of unscrupulous palm oil companies. Yet the answer is not to stop producing palm oil entirely, but to reserve it for food, and ensure it is sustainable. Palm oil is an incredibly efficient crop, and oil palm produces about 35% of all vegetable oil on less than 10% of the land allocated to oil crops. Alternatives like soybean or coconut oil would need between four and ten times more land to produce the same amount. This would just shift the problem to other parts of the world, threatening other people and wildlife. The truth is, no food-based biofuels are an efficient use of land; in the same area, solar panels could deliver over 100 times more vehicle-kilometres. They grab the land, destroy it. [...] There is nothing left. To prepare the plantation the company digs a canal to dry out the land and it destroys the lake, river, water resources. The wildlife is no longer there, no orangutans in the jungle anymore or other animals. 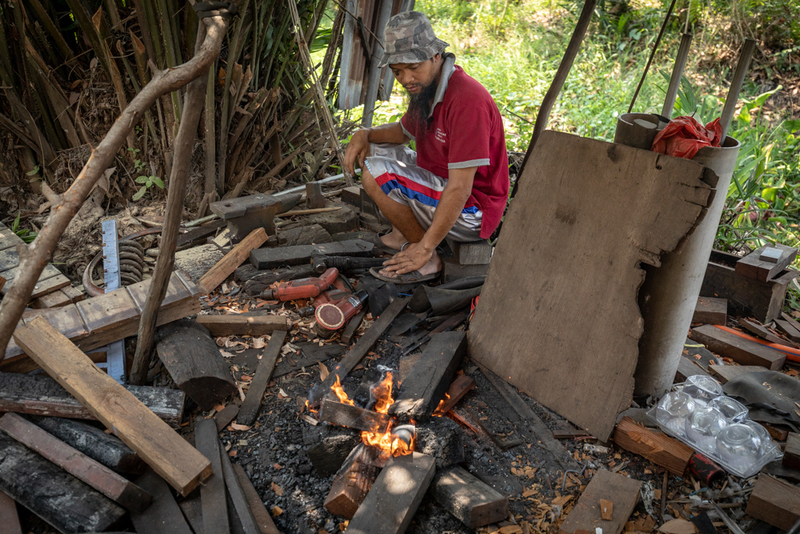 Titikdion, a traditional Dayak blacksmith living in Palangkaraya. EJF is calling for an end to deforestation for oil palm. We are part of a host of environmental NGOs demanding change and monitoring policy making in Europe closely, as parliamentarians realise that there is nothing ‘green’ about palm oil biodiesel. EU biofuels policy is beginning to take account of the emissions caused by the deforestation and drainage of carbon-rich ecosystems. 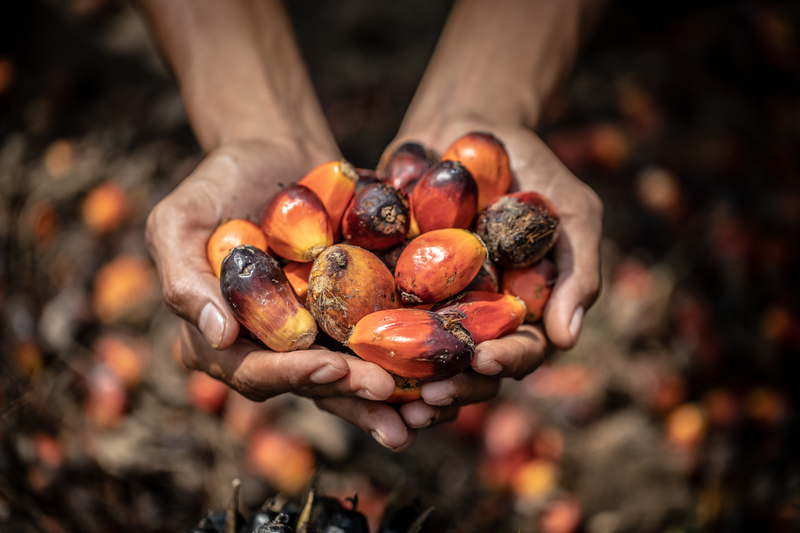 The revised Renewable Energy Directive – which was put to the European Parliament by the Commission in March 2019 – expelled palm oil from the EU’s renewable energy targets, with reductions from 2023 and final phase-out by 2030. Vast tracts of old-growth rainforest have already suffered irreparable damage, so this is slow progress. 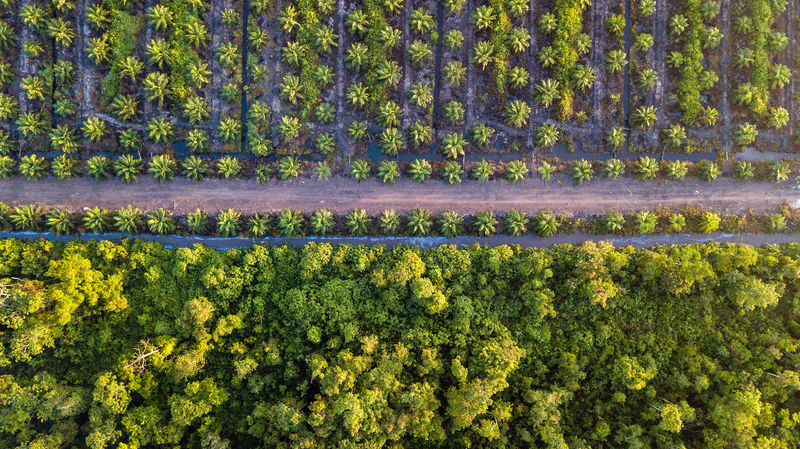 EJF is also concerned about loopholes in the act, which allow palm oil from “unused land” and from small plantations less than five hectares into the pipeline. For some palm oil giants, over half their palm oil comes from small independent plantations. And small size by no means guarantees that they do not cause deforestation. In terms of ‘unused’ land, these areas may in fact be used by local communities to support themselves or deliver important ecosystem services. These forests provide livelihoods to people, many of whom have suffered displacement and human rights abuses at the hands of unscrupulous palm oil companies. In our investigations into palm oil and logging in Indonesia and Malaysia, EJF will be watching the likely abuse of these loopholes carefully, untangling the real supply chain links, and ensuring that people and wildlife are protected. Obfuscations at a government or lobbying level cannot be tolerated. The route to 100% sustainable palm oil production must be found for the sake of people and planet. RED herring: Can the revised EU Renewable Energy Directive save the world’s forests?